Zoloft is not all that it’s cracked up to be. An antidepressant drug made to treat a number of psychological disorders, Zoloft has received a lot of bad press for its various side effects. These side effects include pregnancy risks and birth defects. Here are just some of the Zoloft pregnancy risks and birth defects that you should be aware of. Persistent pulmonary hypertension (PPHN), based on the latest research, has been found to occur with greater likelihood when pregnant women take Zoloft during their 3rd trimester. Zoloft’s manufacturer sold the drug without posting a warning about this potential side effect on the box, so it is not well known. Circulation problems may be the result of PPHN that comes from taking Zoloft while pregnant. The newborn might then experience breathing difficulties when outside the womb. Another set of side effects to watch out for when taking Zoloft when pregnant are heart defects. In the 1st trimester, many women don’t yet even recognize that they’re pregnant. However, taking Zoloft in this trimester can cause a higher chance of the baby having cardiac anomalies. Based on studies, women who take Zoloft in the first three months of pregnancy might be subject to quadruple the danger of giving birth to a baby with a heart defect. There is also double the danger of a septal heart defect when using Zoloft in the 1st trimester. The cranial defect caused by Zoloft is more technically known as craniosynostosis. In layman’s terms, it is a cranial defect that produces the premature closing of the baby’s skull and head. As a result, the newborn may have a malformed head due to Zoloft. A cranial defect of this nature caused by Zoloft might subject the newborn to extreme pressure on the brain or deny sufficient room in the skull for the brain to naturally grow. Anencephaly, or a neural tube defect, produces some ghastly results. The baby might have part of either his skull or brain missing, facial deformities, or heart problems. This neural tube defect will start to happen relatively early on in the development of the unborn baby. It frequently results in either a miscarriage or death of the newborn, usually just a couple of days after its birth. This side effect is not guaranteed to happen; however, it has been recorded in some cases of a mother taking Zoloft. What a mother puts inside her body while carrying the unborn child is so important because of the potential effects to said child. 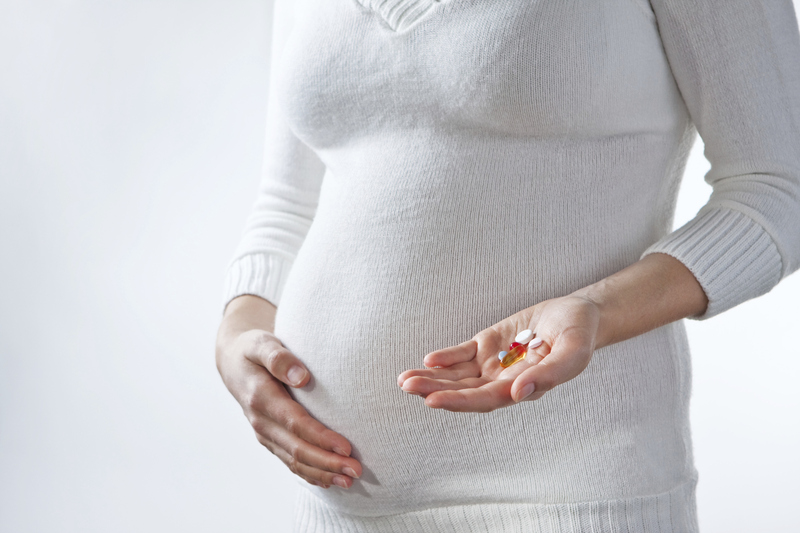 While Zoloft may help people with depressive episodes, it is highly risky to take when a mother-to-be is still pregnant. The research has slowly but surely suggested that this drug is not safe for women carrying an unborn child. If you have evidence that taking Zoloft hurt your pregnancy, consider contacting a lawyer. The Driscoll Firm, P.C. is a Zoloft birth defect law firm that is available to assist sufferers nationwide. For more information about birth defects as a result of taking Zoloft during pregnancy, visit the website at www.SettlementHelpers.com.